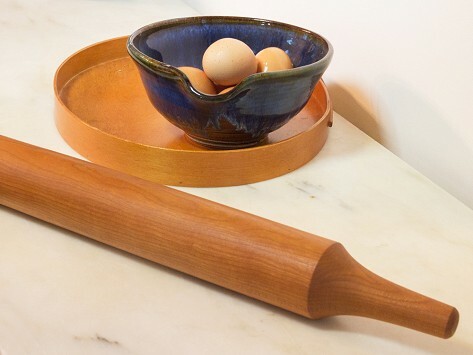 A sleek design and bold feel make this feel like a rolling pin ahead of its time. 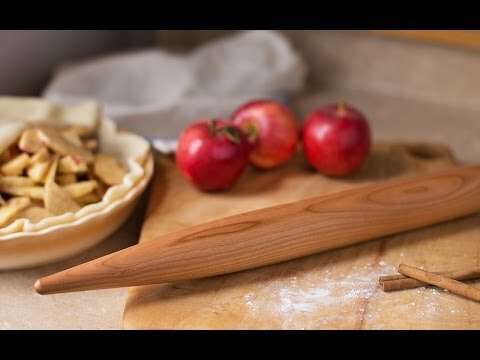 You’ll marvel at how the Modern glides along your fingertips when you roll out your favorite dough. Weight: Cherry: 1.3 lbs. ; Hard Maple: 1.6 lbs. ; Walnut: 1.2 lbs.